Happy Compliment Your Mirror Day! 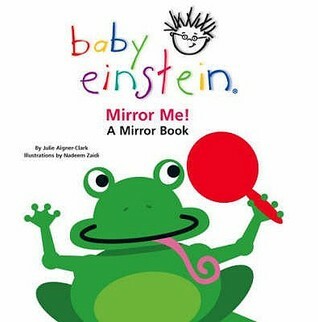 Very simple text helps toddlers see themselves in each page of the book. It highlights facial features of different characters and allows children to find their own eyes, nose, mouth etc. Interactive and educational… FUN! This little pig is her own best friend. 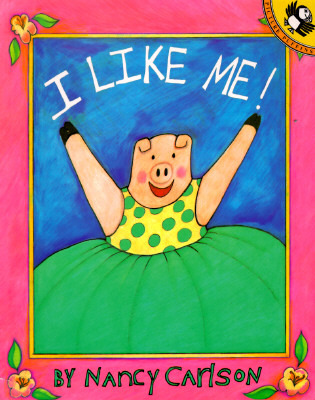 She starts each day by saying ‘Hey, Good Looking!’ into her bathroom mirror and truly enjoys spending time with herself. She isn’t afraid of making mistakes and she knows it’s okay to be less than perfect. This is a beautiful retelling of the Hans Christian Anderson tale written over a hundred years ago. 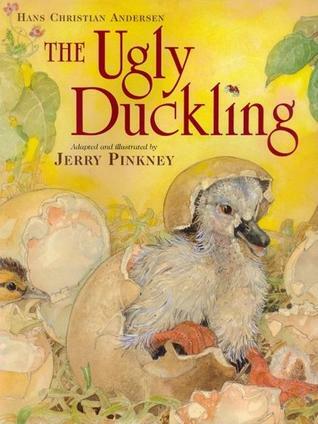 The reader follows the journey of the baby bird who hatches from a too-large egg in the duck’s nest to his final realization upon seeing his reflection in the pond that he is a beautiful swan.